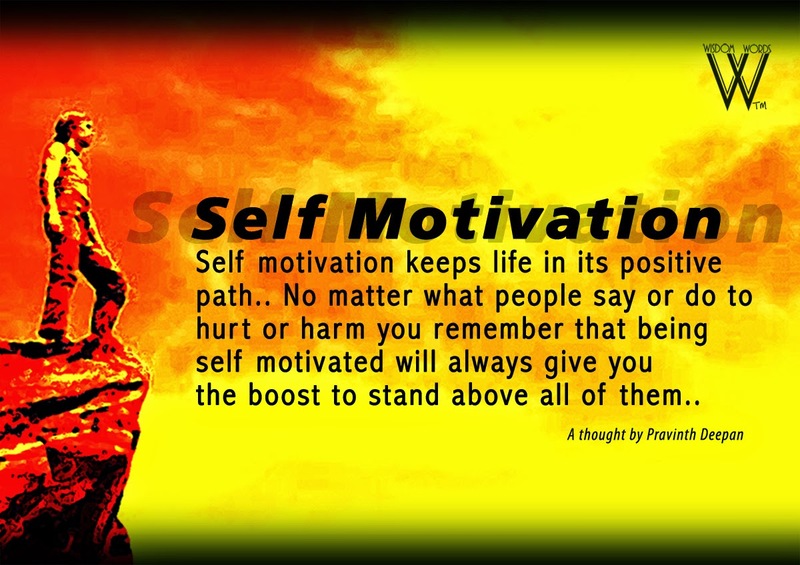 How Important is self motivation? Plus today's GIVEAWAY!! 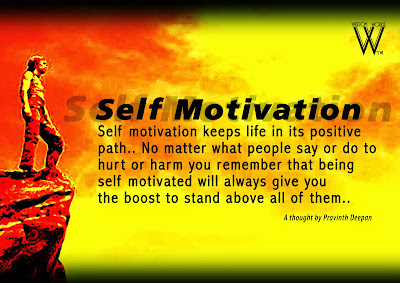 Self motivation works, it could change the intensity of that project you are on, it will take it from speed 10 to speed 80 in a second. For real.....speak to yourself! If she/he could do it, I can too. I will finish what i started. It sets you aside from others. 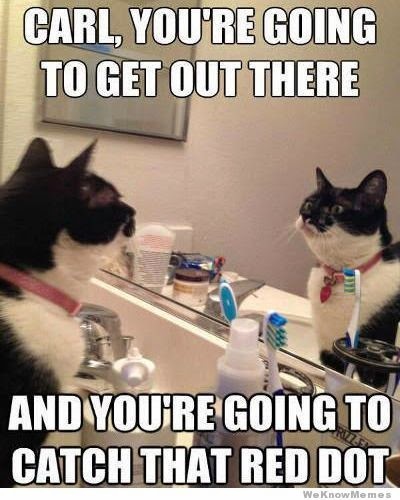 If you haven't been speaking to yourself, start now, stay strong. Through Christ, we will reach our goals in Jesus name. Amen. But then, I would love to know, have you ever struggled with finishing what you started? Feeling like you cant continue? Feeling like a failure? Share please, you are strong. Lol. My baby Tess! Its not yellow. chai! i finally get to comment abi? had to come to a cafe for this. cheliz blog has suffered me wella. Hahahahaha! Ada awwww, i love u for taking the time dear. God bless u. Its not black tho. Hey DA! Nope, Its not red dear. Thanks for trying. Nope not white. Thanks for trying. No, dear its not blue. But close. Thanks for trying.